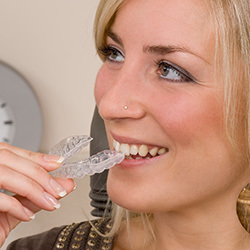 If you’re looking for a healthy, beautiful smile, you’ve come to the right place! Welcome to Dental Arts on the Square where Dr. Manley Mincer and his Associates have been serving the Newtown Square, PA community for over 30 years with a comprehensive array of dental procedures in a warm and friendly atmosphere that will make you feel right at home. 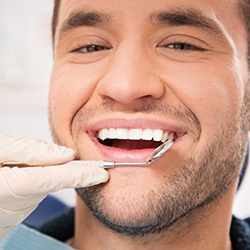 We’re committed to providing affordable, safe, state-of-the-art general and cosmetic dentistry and will make certain you know all the costs up front, as well as the course of treatment and the amount of time it will take from start to finish. No surprises along the way! Dr. Mincer’s office has been my primary dentist for the better part of 10 years. I have had routine cleanings/checkups, cavity extraction & refill, a crown installed, and even a root canal. I now live in Springfield and could easily find a dentist closer to home, but I enjoy the staff and doctors at ‘Dental Arts on the Square’!